*The product featured was provided for review by Jolse. All thoughts and opinions expressed are based on my experiences and 100% honest. 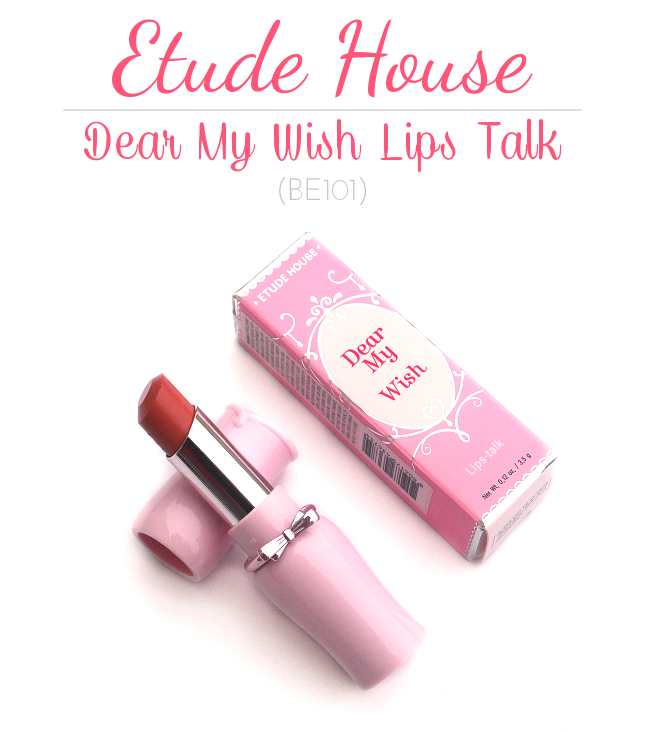 When I first saw the Etude House Dear My Wish Lips Talk, its claims made it sound too good to be true. A pigmented, lightweight but yet still moisturizing lipstick? If only! Not to mention how cute and pretty the packaging looked. 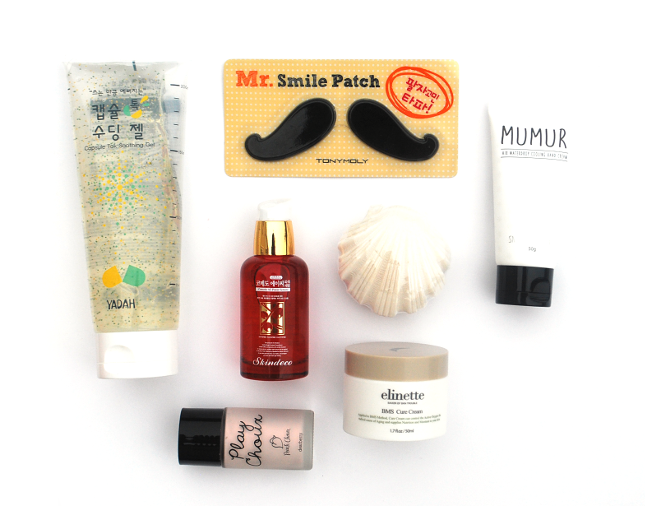 Etude House is well known for its girly, pink packaging and even though I am neither girly nor a fan of pink, I always find myself tempted to get their products because of the cuteness factor. I was finally convinced to give this a try after seeing pictures of Krystal wearing various shades of this lipstick. So did it meet all of its claims? Read more to find out! *This product was provided for review by Jolse. All thoughts and opinions expressed are mine and 100% honest. Have you ever walked out of the house with perfect makeup on only to come back hours later looking like a greasy mess? (Oily skin people, you know what I'm talking about!) I've certainly experienced that before, and let's just say the end result is not pretty. I used to use oil-blotting papers to get rid of any excess oil on my face, but I found that the effect didn't last long and shortly after my face would look oily once again. I also didn't like loose powders because I found them to be too much of a hassle and really messy. Finally, I decided to give pressed powders a try and to see if they could possibly help my T-zone. 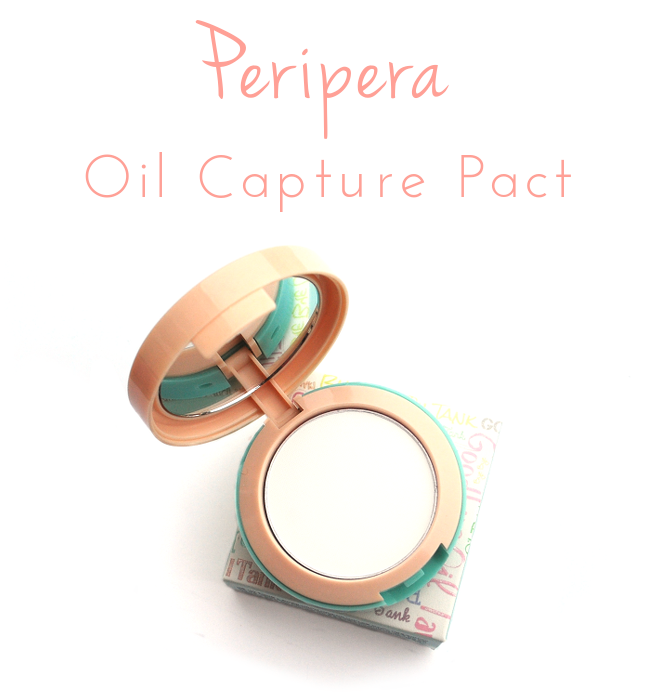 To find out how well the Peripera Oil Capture Pact worked, keep on reading! This box was sent by Memebox for review purposes. All thoughts and opinions expressed are based on my experiences and 100% honest. 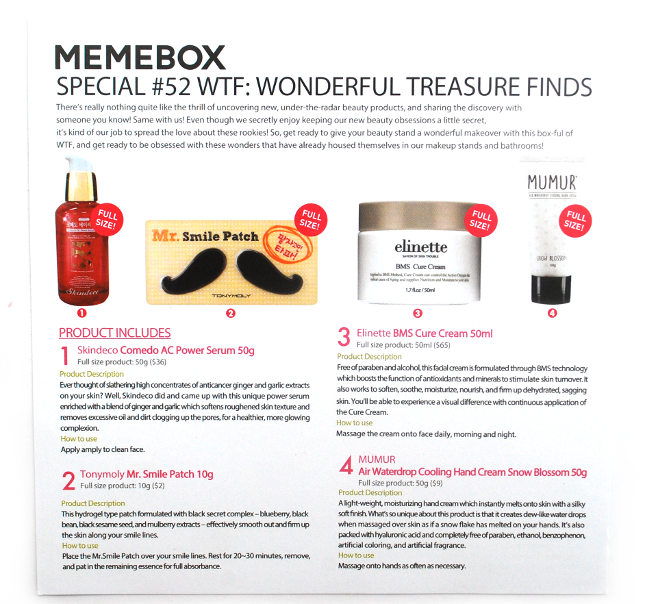 Today I'll be reviewing another Memebox, the Special #52 WTF: Wonderful Treasure Finds. When I first saw the name of the box, I thought "WTF" stood for something else. (you know what I mean, right?) lol But instead it turns out this box is supposed to be full of products that are, as the name suggests, wonderful treasure finds. So are the products included in here really a treasurable and wonderful discovery? Read on more to find out! This serum definitely made me go "WTF" (the other meaning) when I first saw it. I have never heard of garlic and ginger used in skincare before, so this was definitely a first. I was worried that this would smell like the aforementioned ingredients, but luckily it has a light, fruity-floral smell that is quite pleasant. 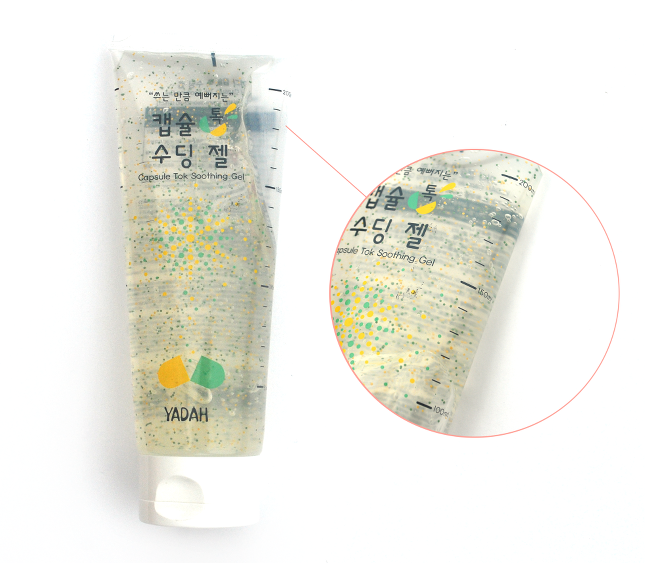 The texture of the serum isn't sticky at all, and its viscosity is very similar to water, just slightly thicker. I gave this a try a few times, but every time I tried it I woke up the next day with a pimple or two. Maybe it's the garlic or ginger, but this serum didn't agree with my skin at all, which is such a disappointment because the description made it sound like a wonderful product. 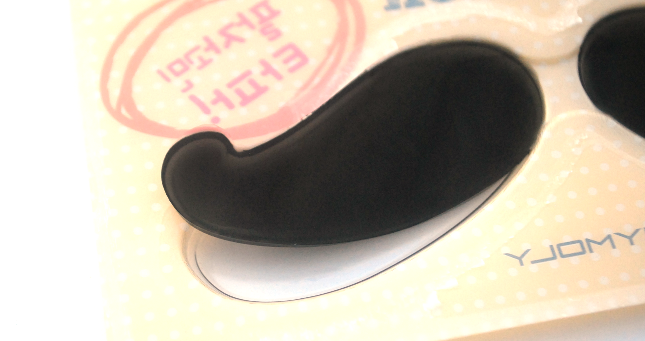 I mustache you a question... isn't this adorable?? 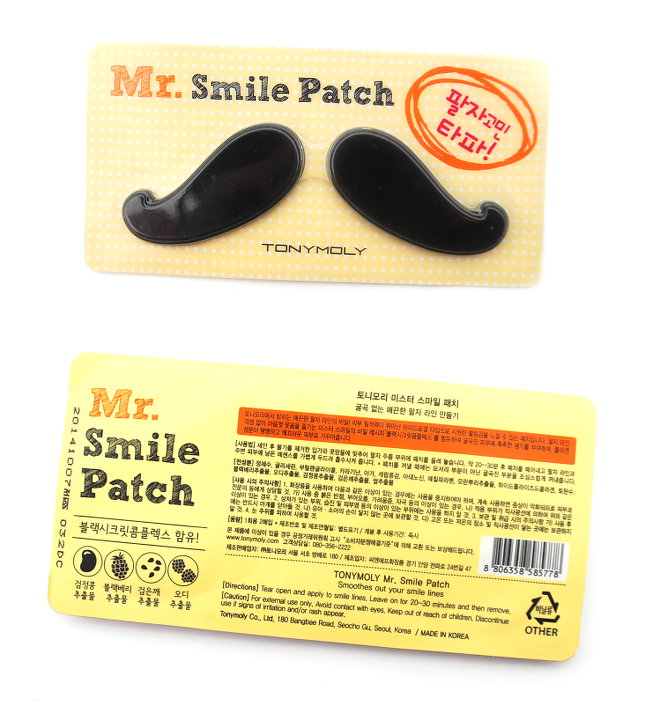 This mustache shaped hydrogel patch is meant to be placed on your smile lines to help smooth out and firm up the skin in that area. I honestly can't tell if it was effective or not, given that I don't have any smile lines, but it was a fun product to try. One thing I didn't like though was how it kept on slipping off. Other than that, I think this would make a great little gift for your mustache-loving friends and family. 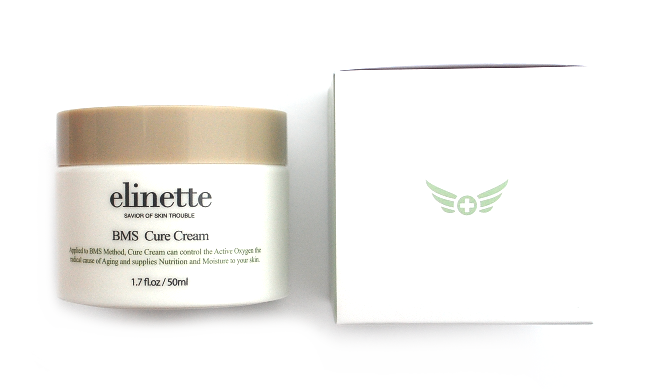 This cream from Elinette supposedly uses Bio-Mesoscopic System (BMS) to help stimulate skin turnover. 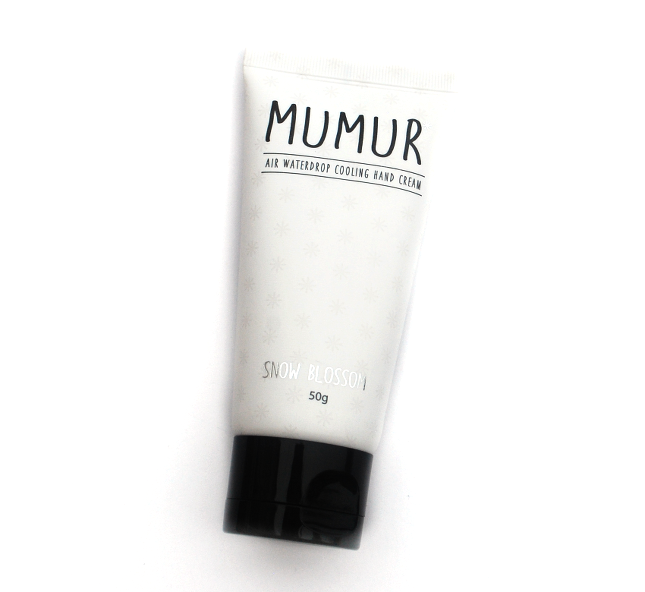 It also helps to soften, soothe, moisturize, nourish, and firm up dehydrated, sagging skin. That's a lot of claims for just one cream, so how well does it fare? The answer to that is... pretty well! My skin condition has been getting better ever since I started using this cream, so I will continue to use it. I only need a tiny amount for my face since it's quite moisturizing. I think it's better suited for dry skin than any other skin type, but the weather is pretty cold right now so it works. The one thing I can't stand about this cream is the smell though. I don't even know how to describe it, other than that it has a medical scent that would be gag-worthy if it was any stronger. However, because it's been working so well for my skin, I am willing to overlook this con just this once. GUYS THIS HAND CREAM IS SO COOL. ... the cream turns into droplets of water! I admit it's not as moisturizing as most hand creams are, but this cream-to-water change is pretty awesome. 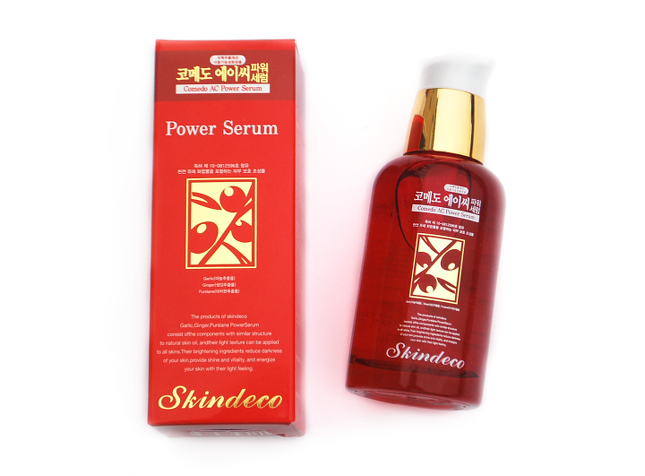 It's scentless and free from artificial coloring, and also contains hyaluronic acid. As you massage the water droplets into your skin, there's a slight cooling effect that disappears shortly after. I would say that this product is definitely a WTF. Out of the two possible options for this primer, I received the Peach Choux one which is supposed to add a healthy light-from-within glow to the skin. To be honest I don't know how I feel about this product. It doesn't seem that special, and it contains sparkles. They aren't that obvious, but if you look at it close-up you'll definitely notice them. 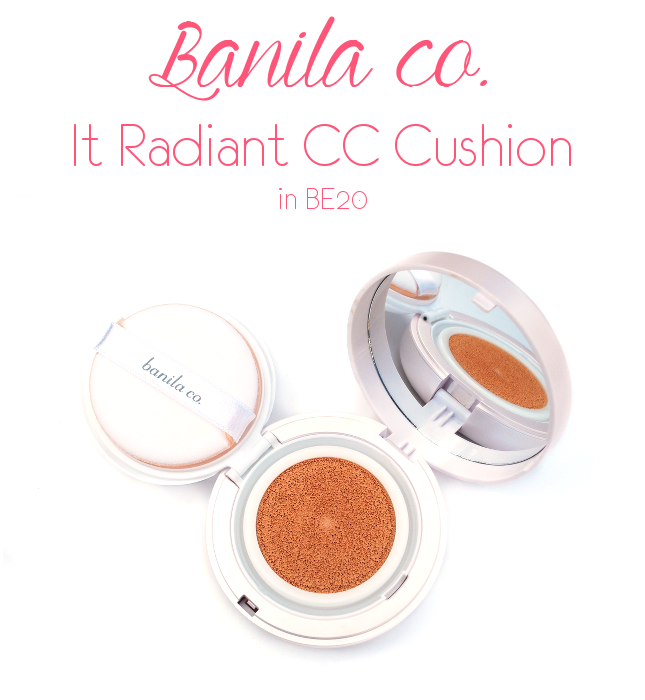 It does add a slight glow to your skin, but that can be easily achieved by many other products as well. I would say this is just meh for a box that supposedly contains wonderful treasure finds. 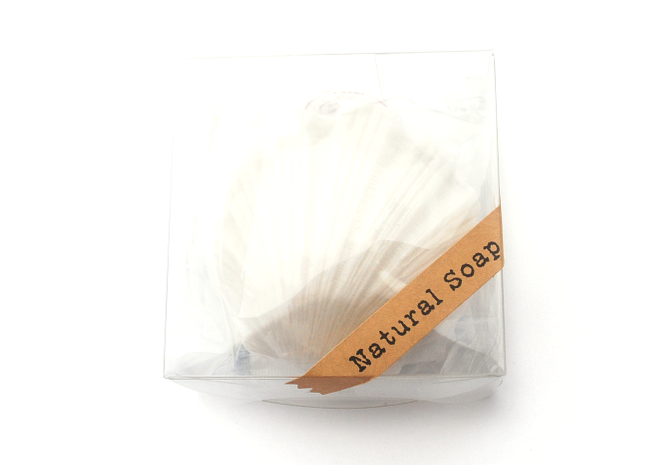 When I first saw this soap, I was really reluctant to try it because of the countless times I've heard about how bar soaps are bad for your skin. However, after I finally did try it I have to say that this is surprisingly good! It lathers quite well and my face feels so soft afterwards. I like it! My one complaint is how it's a bit of a hassle to store bar soap, but oh well. 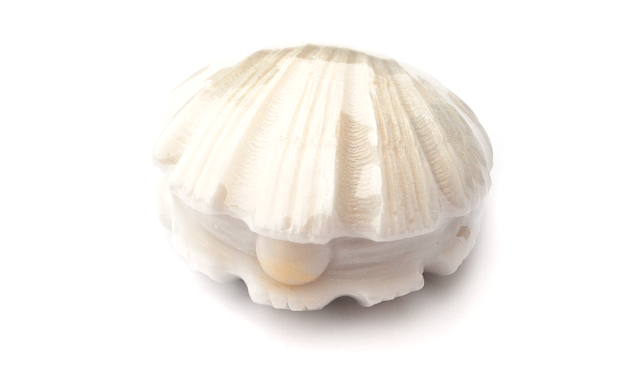 This product is definitely a wonderful treasure (literally, because of the "pearl"), find. This aloe gel is very similar to all the other aloe gels out there. The one thing that differentiates it from the others is the green (aloe vera) and yellow (vitamin) capsules "suspended" in the gel. As you massage the product into your skin, the capsules break apart and are rubbed into your skin as well without leaving a single trace behind. Even though you can use this on your face, I prefer not to since alcohol is the second ingredient in the list. Like all aloe gels, it has a cooling effect that would be perfect for the hot summer days. A wonderful product it is, but a treasure it is not. I think that this is a decent box. The products are all pretty nice (with the one exception- the serum), but I feel that some of them don't fit the theme very well. I definitely did enjoy a few of the products though!Although it could have been better curated, overall this box isn't bad at all. It's not the worst, but it's not the best either. As I'm sure many of you have heard already, Memebox will stop shipping internationally starting from February 10th. So if you want to pick up any Memeboxes and you don't live in South Korea, China, or the US, make sure to get them before the 10th! Click here for the current available boxes and here for some value sets and Meme products. 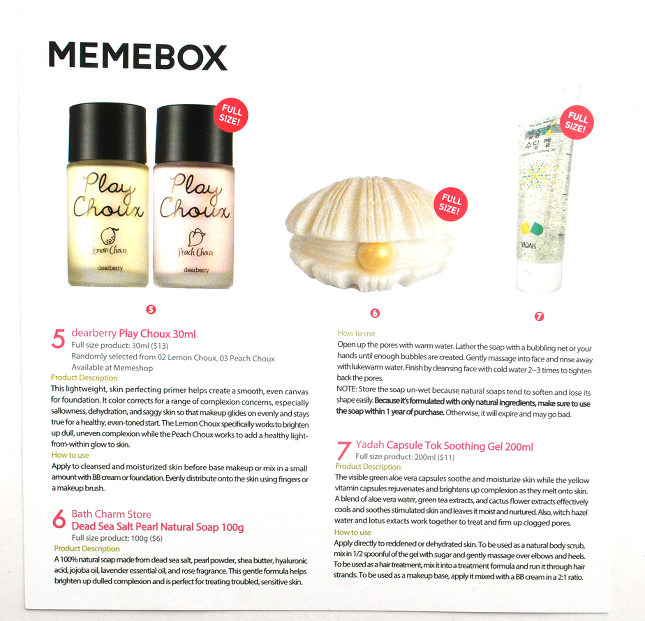 This is your last chance to do so before Memebox re-opens international shipping again. They did the same thing around the same time last year as well, so I'm fairly sure that Memebox will be back soon with even better products and services for all their international customers (or at least I hope!). What do you guys think of this box? Is there anything here that you'd be interested in trying?